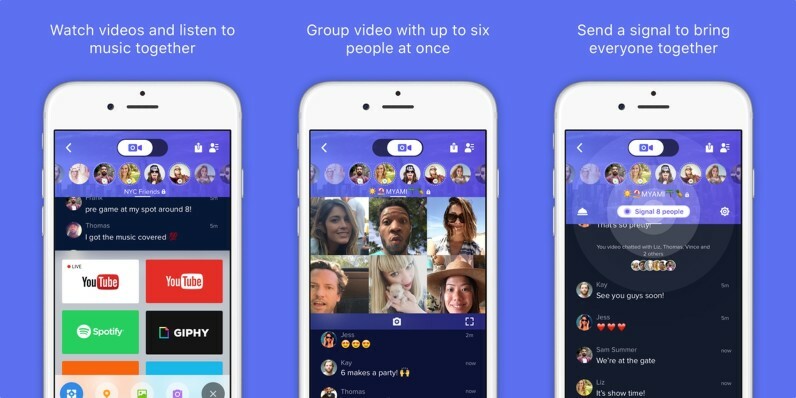 Airtime, the service that let you converse with random other users, is back — as a video chat room. Originally, Airtime wanted to capture the magic that brought its two founders — Sean Parker and Shawn Fanning — together to form Napster. They met happenstance in IRC, and the result was kind of magical. But Airtime didn’t quite work out as planned, and went dormant for a few years. Now, Parker is reviving it as a service where you can watch videos or listen to music in the app with others as though you’re all in the same room together. Users can also share their own video and pictures in the app, or ‘go live’ with group video chat. But it’s also another social app in an already crowded landscape. Even with its big-name founder propping it up, Airtime will have to stand on its own merit — and that won’t be easy, no matter how good it is.